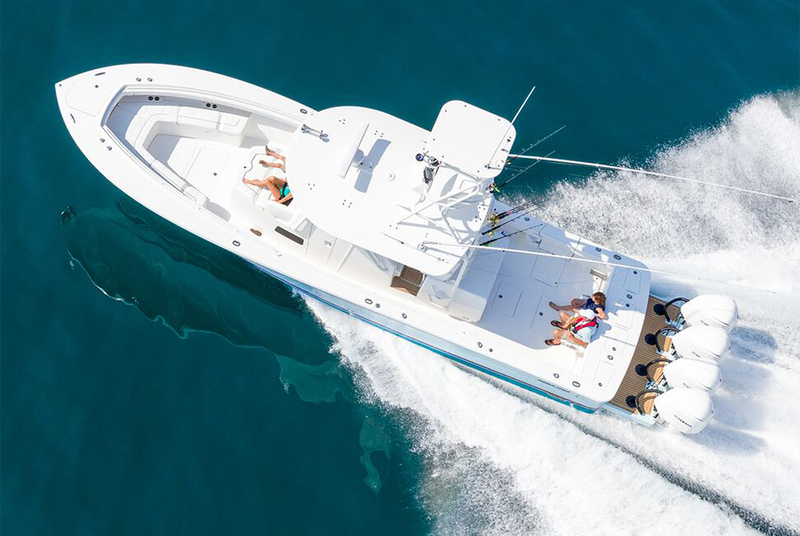 Armstrong Nautical Products has designed and manufactured high quality outboard brackets, marine boarding ladders, and deck plates for boat builders and boat owners worldwide for over 25 years. 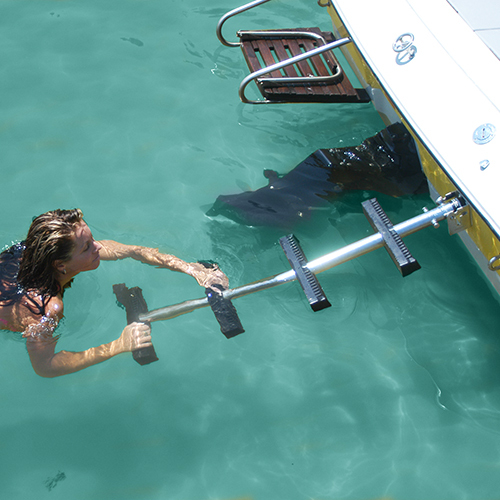 Armstrong’s family of boat ladders provides easy and stable access on to your boat even while boarding with flippers. Our original Center Pole Ladder remains the market leader in marine ladder design. 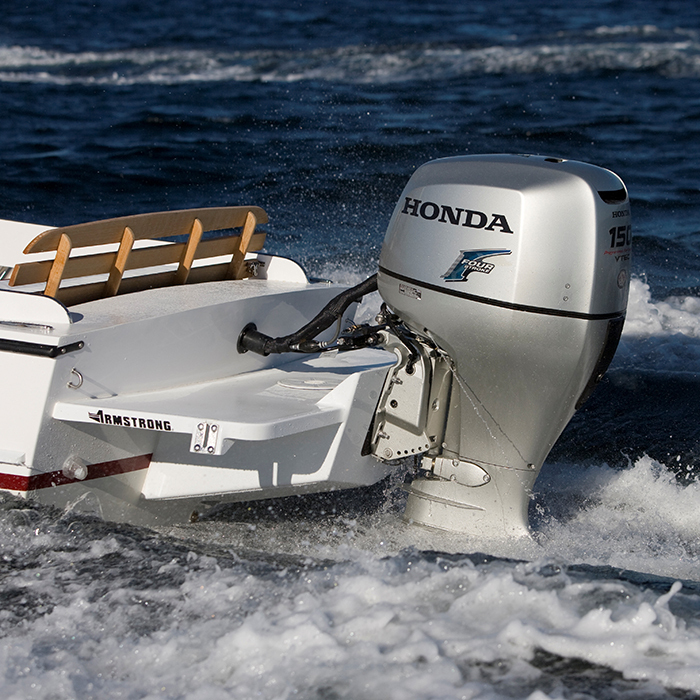 It’s simple, rugged design provides ease of use and durability and exceeds American Boat and Yacht Council (ABYC) Standards. 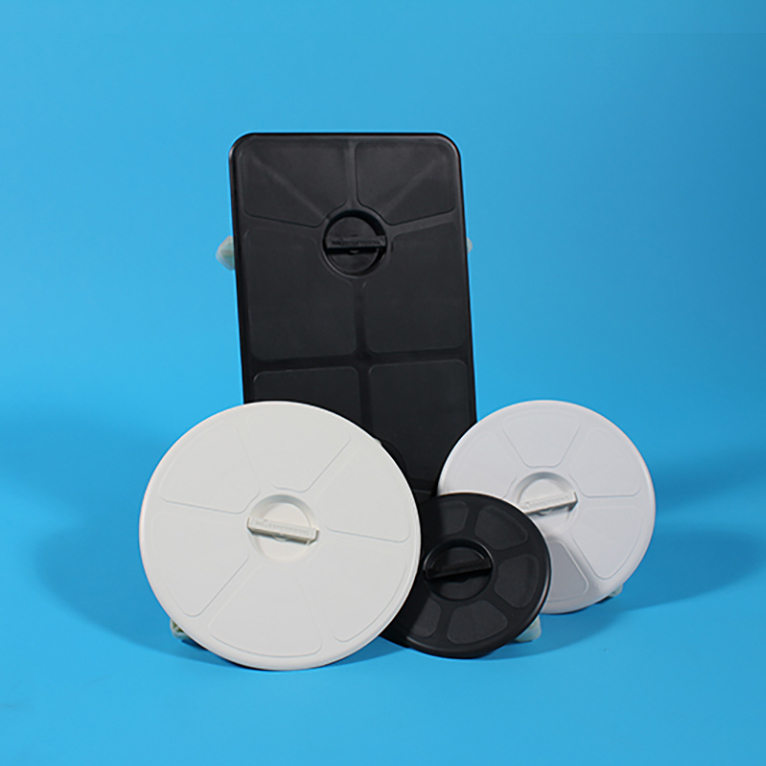 The Armstrong Watertight Compression Deck Plate offers the boat manufacturer an alternative to the industry’s standard hatch cover. The Armstrong Deck Plate will reduce boat manufacturing costs and replace the outdated “pie-eye” with a stronger, better looking access cover. Armstrong’s deck plate operation is completely tool-free, watertight and CE certified.